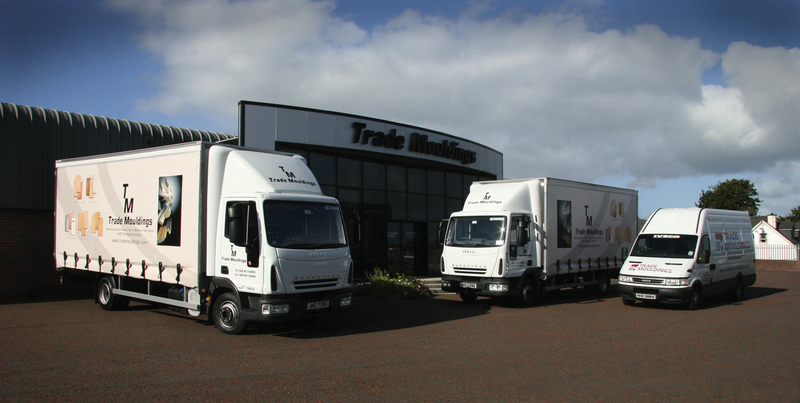 Trade Mouldings are the largest privately owned manufacturer of MDF wrapped mouldings and vinyl wrapped doors in the UK. 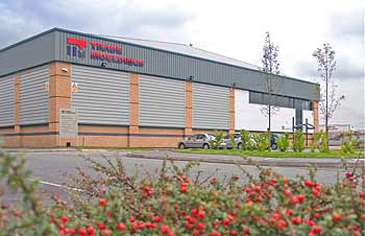 From our modern purpose built factory, we produce around 40,000 doors and 100,000 meters of wrapped profiles per week, including membrane pressed doors, 5-piece PVC doors and laser edged doors for use in Kitchen, Bedroom and Bathroom applications. We can also undertake customers special designs and finishes by arrangement and conditions. We have built our reputation on our proven ability to produce high quality MDF wrapped profiles and PVC membrane pressed doors for the kitchen, bedroom, bathroom and furniture markets. All doors are FIRA tested. Constant investment in modern technology and the latest production techniques has enabled us to stay at the leading edge of development and technology. By using the latest advancements in design material, technology and machinery, our team of experienced professionals can now dedicate themselves to producing quality products all manufactured to ISO-9002 standards with FSC certification. We offer over 30 designs of doors in over 40 finishes, including 5-Piece Doors, Solid Timber Doors, Acrylic Laser Edged Doors, Lacquered Slab Doors, Handle-less Doors and Painted Timber Doors, as well as numerous fixtures, fittings and accessories. If you do not have an Online Ordering Account, we would recommend you contact your local depot to register for 24/7 access to the Trade Mouldings Online Ordering Service. It is fully compatible with all devices, Laptops, Smartphones & Tablets & gives you full control of your Account with us, creating, saving, getting quotes and placing orders. Everything all in one simple secure place for you to manage & complete all your door orders and accessories with us. Also includes Downloadable : Product Guides, Fitting Instructions, Current Brochures, Technical Information. © Trade Mouldings. All rights Reserved.